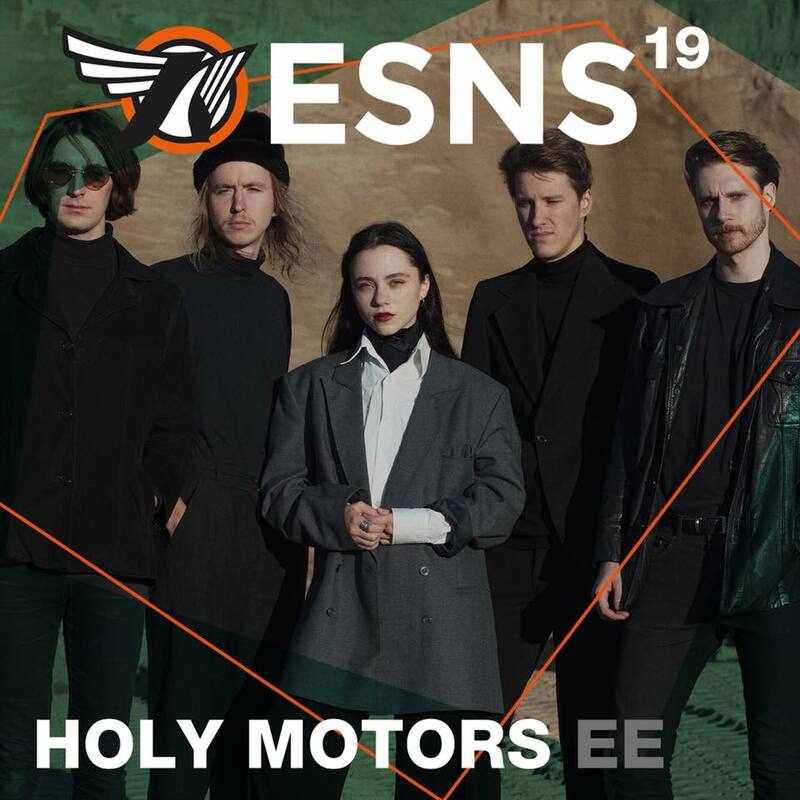 Showcase festival Eurosonic Noorderslag (ESNS) announced the first artists for its upcoming edition and Estonian band Holy Motors is also set to play at ESNS 2019. The first batch of acts are traditionally selected in cooperation with the national radio broadcasters, united within the EBU (European Broadcasting Union. Estonia is represented by ERR/Raadio 2. Holy Motors is a twang, surf and shoegaze band from Estonia, a five-piece that likes to keep things a bit dreamy and mysterious. They are cowboys at heart who sound like shoegazers, and like dreamcatchers in their music. After a visit to SXSW followed by more US and European shows the band is now working on a second LP, to be released in 2019. ESNS is a non-profit, European artist only, 100% showcase festival and music conference. Selling out each year ESNS attracts over 4.000 professional delegates, including 400 international festivals, and showcases around 350 European artists for over 40.000 visitors total. By day an international music conference takes place in the conference centre, De Oosterpoort, with 150 panels, keynotes, interviews, workshops, dinners, pitches, parties, presentations and meetings on the latest developments in the European and international music, media, production and interactive industry. ESNS 2019 takes place from January 16–19, 2019 in Groningen, The Netherlands. Music Estonia and meisterjaan at What's Next in Music?